The Canucks for Kids Fund and the Vancouver Canucks invite Canuck Place families to Rogers Arena to skate with some of their favourite Canucks. 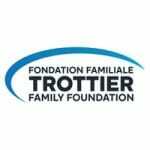 This annual event not only connects kids with their hockey hereos, it also gives children of all ability levels to skate with their family. 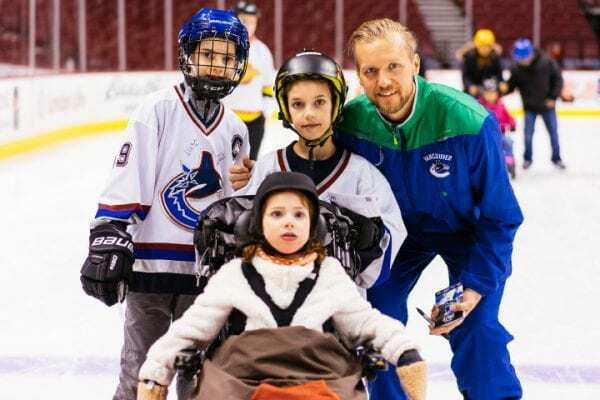 Having fun and making memories is a Canucks-themed Best Day Ever. You can support more experiences like this by donating today.